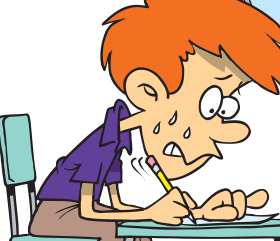 Stop worrying and start cheating! 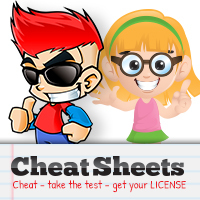 You can login below to access the cheat sheet of your choice. Available in PDF format, our cheat sheets can be viewed on nearly any device, including your computer, smartphone, or tablet. No problem! Provide the original email that you used to register below and we'll send you a new password. You'll be up and running in no time!